New to the command line? Take a step back and learn the basics. Select the operating system you are working on. Note: If you get the common npm EACCES error, correct it by fixing npm permissions and then running npm install -g t2-cli again. Note: Piping a script into a shell with root access can be a security issue. Feel free to read the script contents before executing the commands. Note: If you get the common npm EACCES error, correct it by fixing npm permissions and then running npm install -g t2-cli again. Using sudo is not recommended. Here is a handy shell script to fix permissions issues. Note: This is a one-time operation that uses sudo and you should not use it for any other Tessel commands. On Windows, Tessel drivers should install automatically when you plug this device into your computer..
On Windows 7, you may receive the notification “Device driver software was not successfully installed”. If you do, click on the notification, click the “Change settings…” button, and then select “Install driver software from Windows Update if it is not found on my computer.” Save changes and retry. Node.js is a prerequisite for installing the Tessel command line. Tessel currently supports the Long Term Support (LTS) version of Node.js. You can install it from the official website (select the LTS option). 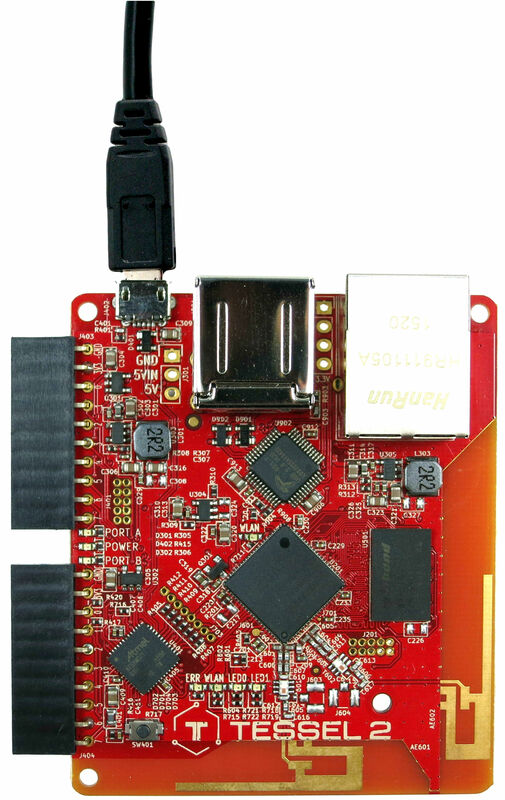 Plug in your Tessel over USB (use Tessel’s microUSB port, between the USB ports and the module ports). It takes ~30s to finish booting up (track the issue here); lights will flash during this process. Yay, you found it! 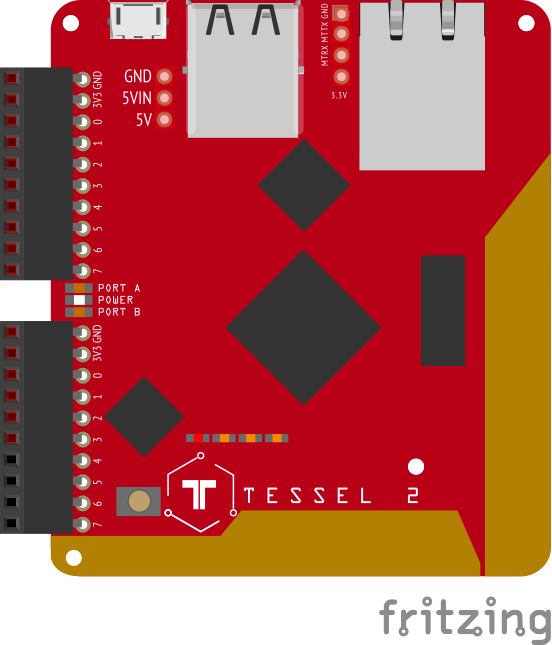 At this point, your Tessel is operational and in communication with your computer.